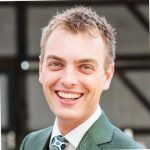 Nutrition Information Usage and Future Food – Presented by Vincent van Buul, Brightlands Agrifood Ventures at the Healthy Nutrition Conference, 27 June 2018, Brightlands Campus, Venlo, The Netherlands. Healthy dietary intake patterns contribute to maintaining a good health and to the prevention of negative health consequences, such as hypertension. However, in spite of the negative effect of consuming unhealthy foods, which mostly are low-satiating, energy-dense, and have non-adequate quantities of micro-nutrients, consumers are still often engaging in food consumption behavior that negatively impacts their well being. The usage of nutrition information, in this respect, can affect this food choice behavior. Next to reading this nutrition information, also the comprehension of this information is considered important in steering food choices, and thus dietary intake. Vincent van Buul will present his Ph.D. research work on this topic, which was completed early 2018. Moreover, he will link his research to his current work at Brightlands Agrifood Ventures. Through this investment fund, new and disruptive innovations in agriculture and food are supported. He will argue how consumers should be involved to successfully develop future food products and processes. and will give his take on healthy agrifood innovations. Vincent is an entrepreneurial and enthusiastic food professional with a keen drive for innovation, value creation, and solving societal challenges. He holds a Ph.D. in Food Psychology and works at Brightlands Agrifood Ventures. As an investment analyst, he scouts and analyzes new opportunities to support with the agrifood investment fund. Prior to this job, he worked as a R&D manager for a multinational food producer. Brightland Agrifood Ventures is a venture fund managed by Chemelot Ventures Management. 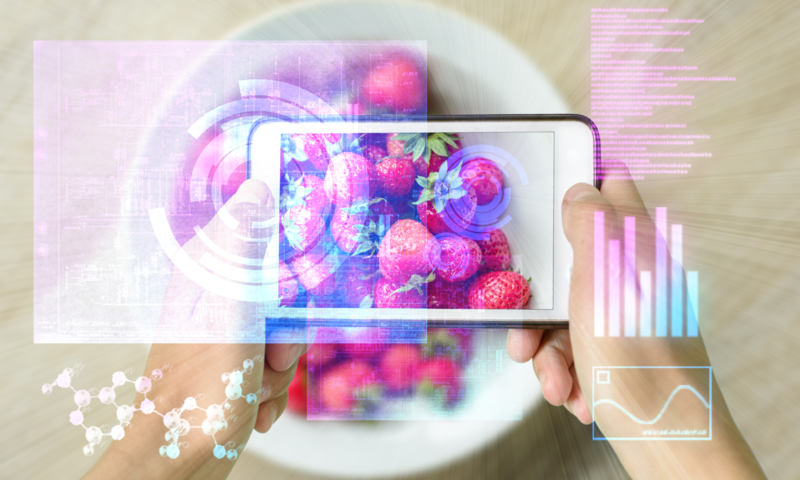 Brightlands Agrifood Ventures was established in 2017 to expand their focus and include technology startups in agrifood. This was triggered by the fast growth of the Brightlands Campus Greenport Venlo. Limited partners of the fund are Rabobank, Province of Limburg and NV LIOF. The Rijksdienst voor Ondernemend Nederland (RVO) has committed € 6 mln out of the so-called Seedcapitalregeling. Total fund size is € 17 mln. Brightlands Agrifood Ventures focuses on agriculture (seed & grow) and food (harvest & formulate), and will invest in companies with product as well as in process-oriented innovations. That consumers should be involved at an early stage in innovation processes, and how practically together can shape future food. The Agrifood Innovation Event is a dedicated and focused business and research platform, unique in bringing together European and global companies from the entire food industry chain: supply chain with customers, producers, retailers and researchers. 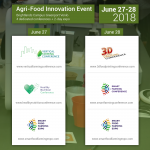 The Agrifood Innovation Event is a two-day Event (June 27-28, 2018) that includes 4 dedicated conferences and an expo.